I know I keep saying this, but if you want to get a house cow, you need to read every book you can find on cows. Even if you don't agree with everything in every book, the more you read, the more you will understand what your options are. And some books cover different topics in more detail. Milk Cow Kitchen has excellent step-by-step photos and discusses topics that I haven't seen in other books at all. 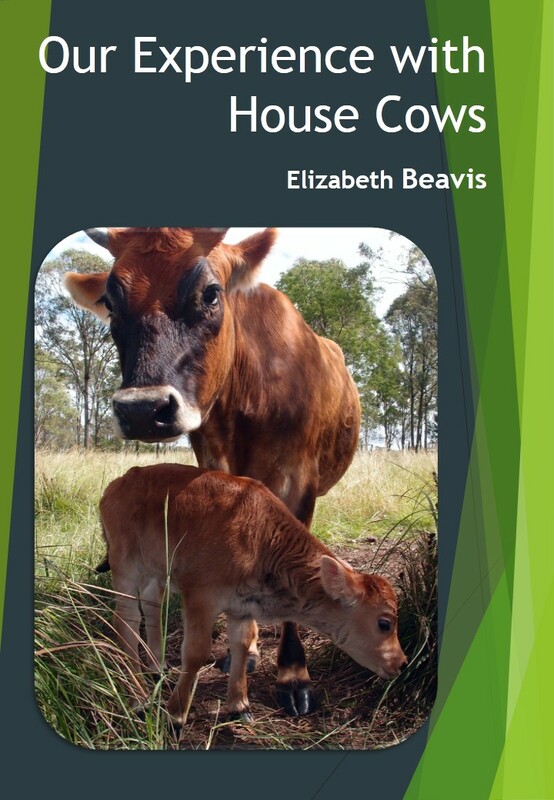 Its definitely worth adding to your house cow reading list. Read the rest of my review over at my house cow ebook blog. Reviews of "Our Experience with House Cows"